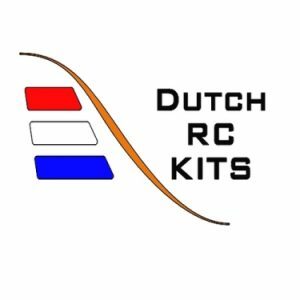 Hello welcome to Dutch RC Kits. 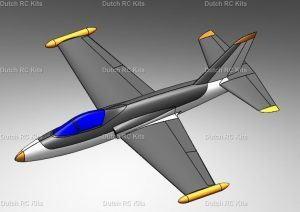 Dutch RC kits is a company which designs, developes and produce short kits. Kits will contain reinforced glassfibre fuselage and wooden parts are lasercut or milled to complete the short kit. All necessary wood such as skin material or stringer can be supply by Dutch RC Kits seperatally or bought by yourself. 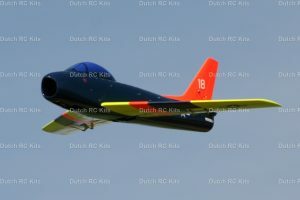 To complete the model, Dutch RC Kits can supply hardware parts such as landinggear or RC parts. Dutch RC kits designs and produce RC short kits. Fuselage and main body parts are made from reinforced glass fibre, Wooden parts are lasercut or milled.